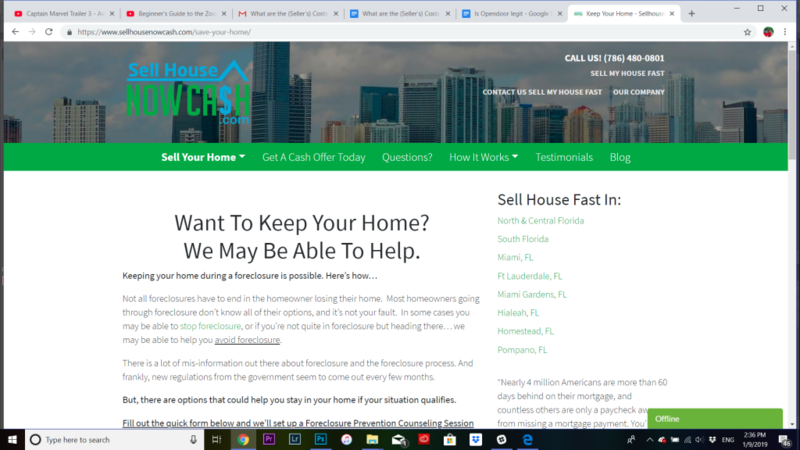 What are the (seller's) costs to sell a house in Miami? Buying a home can sound expensive, but what about selling? Selling a home can also cost you money! As a seller, it’s important to know the potential cost of selling a house. The buyer is responsible for title insurance and transfer costs. The seller also must pay his share which can be 7%-9% of the selling price of your home. Keep reading this article to understand the complete cost of selling a house in Miami. How much are the closing costs when selling a home in Miami? How to reduce your closing costs? If it interests you to learn how to save money in the New Year then keep reading! How Much are the Closing Costs for a House Sold in Miami? What are the average closing costs in Miami? The table here mentions the average closing costs paid by sellers in Miami. That’s going to be a quick answer, but you can find the details below in the article. What would you do with an extra $26,547 in your pocket?! According to one source, the average realtor commission in Florida is 6%. Another source suggests that the commission rate is 5.4% which is also the national average. The standard rate is 6%, and it’s clear that senior agents charge more while statistics show that junior agents sometimes charge as low as 4.2%. It’s because they are new in the market and are seeking to build a reputation. Real estate commission is a big part of the picture, but it’s not the complete scenario. Closing costs include attorney fees, repairs, document transfer, HOA fees, and so on. We need to add these costs to get a complete overview of seller’s closing costs in Miami. What Expenses are Typically Included in Closing Costs? There are two types of closing costs you pay, i.e., required and customary. It sounds strange. A few payments can be waived off, but in any area, there are customs or traditions that regulate the sale of a house. For example, in Miami-Dade and Broward County, it is customary for the buyer to pay for the title insurance policies for the lender and the owner. Similarly, it is expected that the seller will pay real estate commissions. You’ll pay the listing agent, but who is responsible for paying the closing agent? If you look at the custom, you’ll be the one funding this fee. However, the purchase agreement will decide who pays what. If you as the seller, hires the closing agent, you’ll pay his fee. The buyer can hire the closing agent. In that case, he will pay that 3% commission. You can also choose to split these costs between both parties. Discuss the situation with the buyer and draft the contract accordingly. Courier fee can be in the range of $50-$75. It’s a one-time fee to send your mortgage documents and the money to the lender. That fee will increase if you have taken multiple mortgages. The title insurance company charges this fee for the completion of the financial transaction. Price can vary from company to company, but usually, it’s between $500-$800. Most of the time, the buyer pays this cost. Sometimes, both parties divide this cost. It’s negotiable. Is your home clear & free? Are there any liens attached to the property? There is no way to know that unless you perform a title search. Conducting a title search is mandatory before you sell the house. The cost varies, but it’s in the range of $250-$450. You might be expected to pay for the buyer’s title insurance policy. As a seller, it’s your responsibility to sell a house without any title issues, and that step might require purchasing a title insurance policy for the buyer. It’s also customary to purchase a home warranty plan for the buyer. Doing so might be beneficial if you are selling an old property and essential systems will require replacement in a few months. You don’t want to get into any legal trouble, so you purchase a home warranty for the buyer. A home warranty can cost you $375-$600. Let’s not forget this task. Before you close the deal, you’ll need to pay off the existing mortgage, and that’s why you are also paying the courier fee. For more info on Mortgages I wrote a really cool article can check it out here. You’ll need to pay property taxes for the current year. The amount will be credited to the buyer’s account. So, how much will you pay in closing costs for a house worth $250,000? Let’s do the calculations. · Mostly, In Sarasota, Collier, Miami-Dade, and Broward County, the buyer pays for the title insurance policy. If you are living somewhere else in Florida, you can expect to pay this fee as a part of the closing costs. What taxes are due when you sell your home in Miami, Florida? Property taxes have been discussed earlier, but there are other taxes you need to pay at the time of closing. This section talks about other charges that show up in the settlement statement. You’ll pay this tax before you transfer the ownership of the property. In Miami-Dade County, this tax is calculated at $0.60/$100. If you are not selling a single-family home, then the tax price will increase. For other properties, the tax amount will increase by $0.45/$100. For a single-family residence, priced at $250k, the documentary stamp tax will be $1,500. For other counties, this tax is charged at a flat rate of $0.70/$100 regardless of the type of the property. As a seller, you’re responsible for providing a marketable title to the buyer. Unless negotiated otherwise, you’ll pay for the documentary stamp tax. The buyer also has to pay this tax if they are taking a mortgage. The fee is charged on the borrowed amount at a rate of $0.35/$100. If the buyer purchases a house worth $240,000; finances 80% of the property, he’ll be paying $672 for the excise tax or the documentary stamp tax. If you are single and your home is worth more than $250,000, then you’ll pay this tax. For married people, Capital Gains tax exemption threshold is $500,000. The median home value in Miami is $336,800, so the chances are that you’ll pay this tax. When you calculate these expenses, you could end up paying $21,925 in closing costs. How Can Miami Sellers Reduce their Closing Costs? How can you save money on closing costs? You don’t want to leave money on the table. For a $250k house, you have to pay $21,925 in closing costs which is a considerable amount. Here are a few ways to help you reduce the closing costs. Realtor fees are mostly non-negotiable, but give it a try. You want to work with a competitive agent, but if the agent can reduce his service fee, you can save a few thousand dollars. You can better negotiate the deal if you’re selling a house in its top-notch condition and are also marketing it aggressively within your circle. When you choose this option, you can save the 6% commission, but there is a chance of making a mistake. You can also sell your home directly. 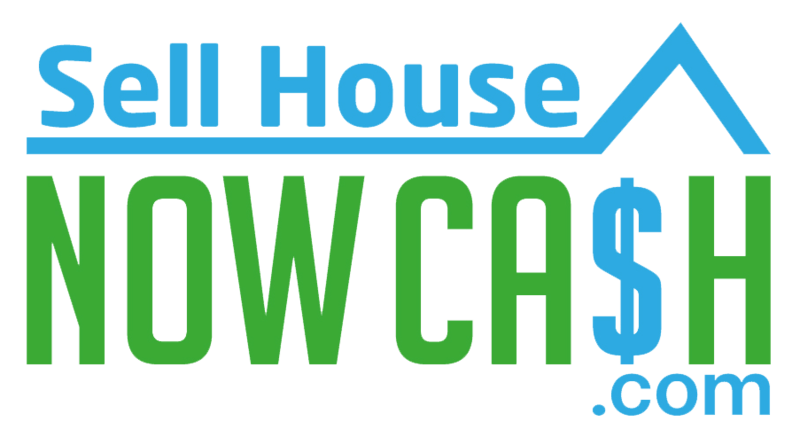 Working with a reputable cash buyer can result in a quick and smooth sale of your property. You don’t have to worry about making repairs or inspection problems. There is no delay waiting for the mortgage approval as it’s going to be a cash offer. Since you do not involve an agent, there are no commissions to pay. Most of the time, cash buyers offer to pay your closing costs which can be a massive advantage for you. What is a Direct Sale and Is It a Good Option for Me? A direct sale occurs when you directly connect with the buyer without involving an agent or a middleman. An attorney may be for closing the deal. You might have seen our “we buy houses” yard signs and posters from investment companies in Miami. These advertisements are posted by individuals or companies who are looking to buy properties for a cash price. Another benefit is that unlike selling in the retail market, you don’t have to make any repairs. You can sell your home as-is. Click here to see how a direct sale works.